We’ve talked about the Roku Powered TVolution in the past – we mentioned it briefly in the free iFlix subscription article here, and we detailed the service in general in our video here. However, we haven’t really mentioned how much we like the service over some of it’s alternatives. Streaming boxes, media boxes, and HTPC type products of course are the alternatives to the Roku. And while they’re able to do similar things to TVolution’s little black box, sometimes they’re just not practical enough to be using everyday. 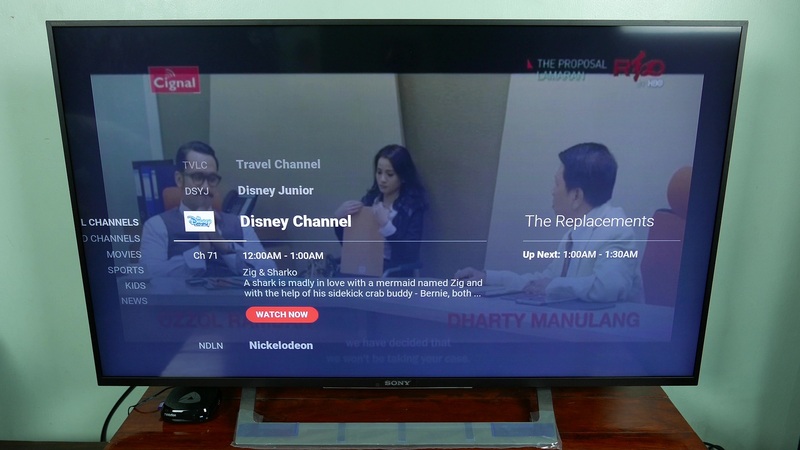 So without further ado, here are five things we like about the Roku Powered TVolution from PLDT Home. 1.) 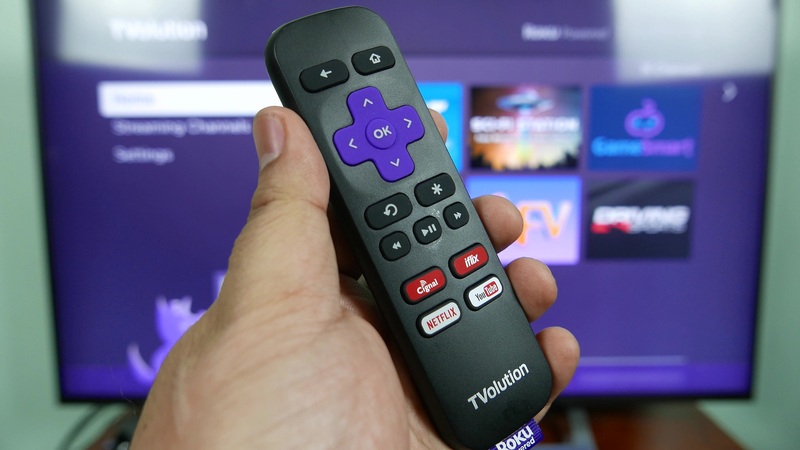 Simple hardware setup and works out of the box – The Roku comes out of the box ready to use, just plug the power and HDMI in the back and you’re ready to go. Compared to other boxes, you generally have to know which software to install, search for specific media players, and setup generally requires an IT guru to get it working. 2.) The remote control makes it incredibly easy to use – People often underestimate their need for a product that instantly boots up and is ready to play content at the drop of a hat. With the Roku, the remote is one major part of that equation. Just pick up the friendly little guy and punch a button – it works instantly and in a few seconds you’re watching your favorite Koreanovela that quickly. When it comes to the competition, you’ll likely still be fiddling with a wireless mouse or have to wait for the software to boot up. 3.) It has an Ethernet (LAN) port for more guaranteed internet speeds – Despite our world going more and more wireless, you still can’t compare WiFi to the speed and reliability of a wired connection. And in some houses, WiFi just won’t have the right signal range or it could be busy with many users – so it really helps to have a hard line to your streaming device. 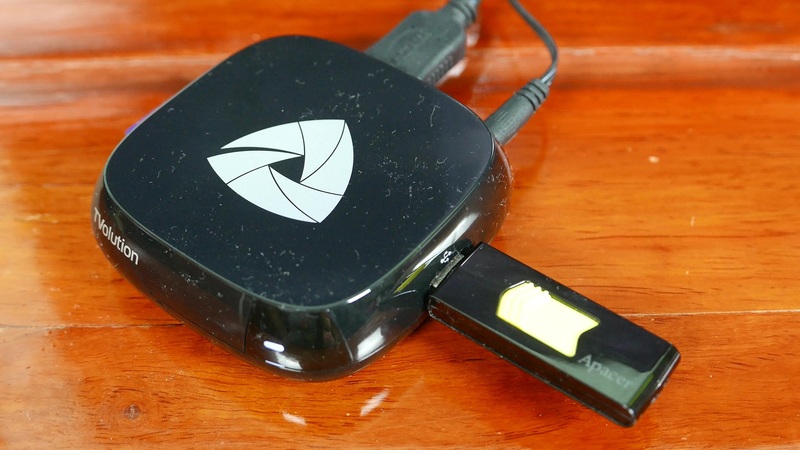 Some streaming devices like small stick-based products will only be able to connect to WiFi – which can make it much harder to watch videos in a wirelesslly congested house. 4.) You get iFlix and Cignal for free, and they’re hosted on local servers – Did we mention you also get a free subscription to iFlix – with a huge library of HD content – until April 2018? That and, you also get a basic Cignal package for live TV. These two services alone – which could almost be considered as exclusive to the Roku TVolution – are almost the entirety of the reasons why its better than other streaming boxes. There’s also a minor bonus here as all the content are hosted on local servers, thus you get much less latency and buffering in case of international connection issues. The Roku-Powered TVolution starts at PHP 199 and you can learn more about the service here.